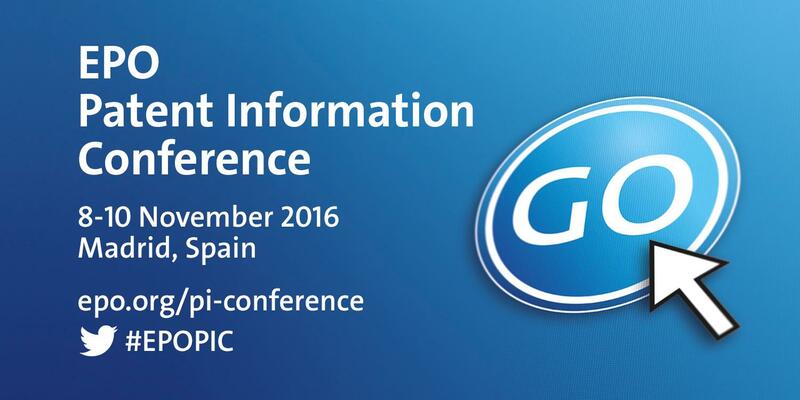 The annual EPO Patent Information Conference will be held in Madrid from 8th to 10th novembre 2016. CENTREDOC team will meet you at booth 14 to present RAPID4. Do not hesitate to contact us and request a private session with our specialists. CENTREDOC is your special partner for all your strategic information and monitoring needs. +41 (0) 32 720 51 31.